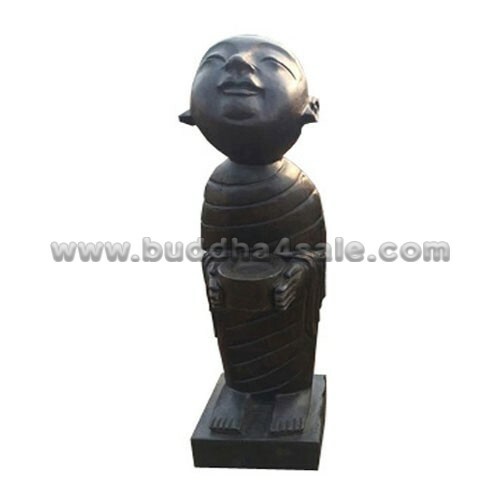 • In ancient times, people would often burn the incense wood for deodorization. Therefore, the ancients always burn a furnace incense before they reading or playing arts, for cleaning their thoughts and making they concentrated. 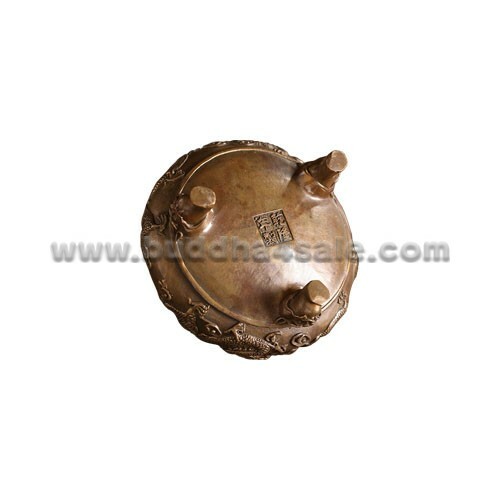 • This unique Chinese bronze incense burner vessels for sale like this beautifully exemplify the unparalleled metallurgy skills of ancient Chinese craftsmen, capturing the creative spirit of Chinese art dating back thousands of years. Vessels such as this required a great amount of time and resources to produce and so were often only available to those of high rank or nobility. • This awesome bronze incense burner replicas for sale is feature in relief motif of oriental dragon. Both the body and the legs are crafted in dragon pattern, and the lid knob is a dragon head as well. The bottom is carved with “Qian Long Nian Zhi” in Chinese hanzi. 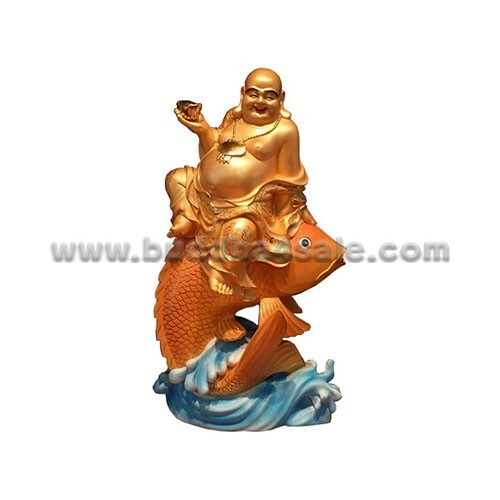 Completely hand-forged by artisans in China. 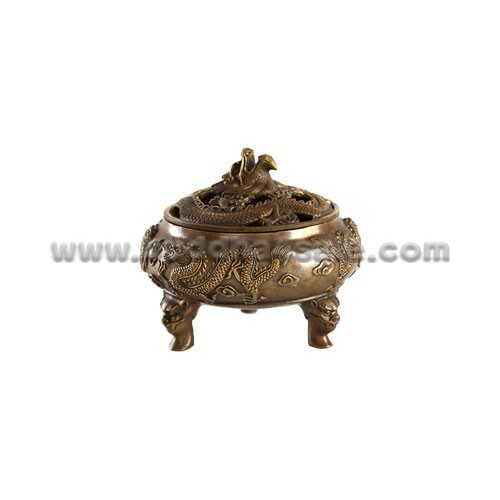 The dragon incense holder must be used by placing incense ash or incense cone inside bowl (Incense is not included), burn it and placed the lid on the top and the smoke with rise through the hollowed-out lid. Small and easily-operating. • Enjoy the aroma of your favorite incense with this Dragon Incense Burner. 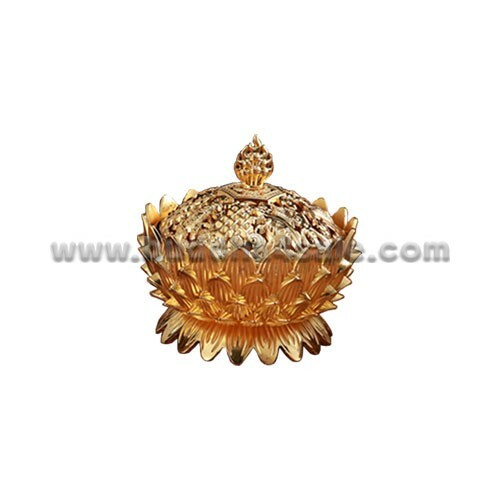 It can be used as incense holder, display accent or decorative collectible. 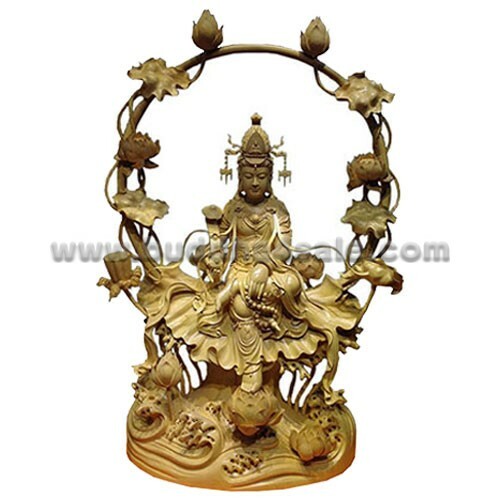 This unique piece will add style to your decor and creat Zen feeling when meditating or having a Buddhism ceremony. 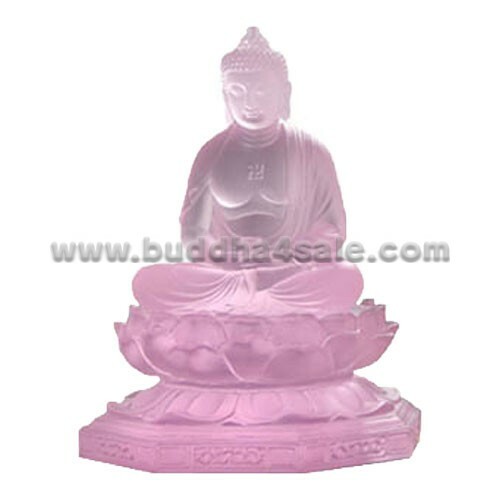 • Unique Buddha table decor with religious blend.